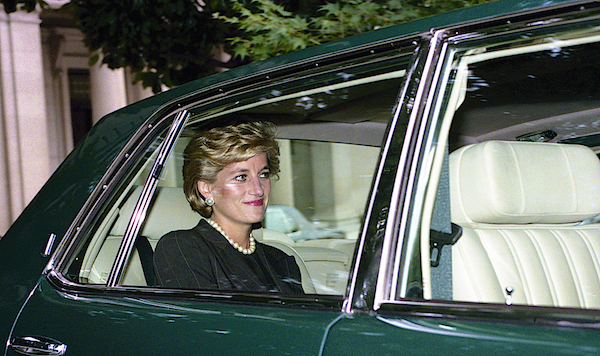 It comes as no surprise that Diana, Princess of Wales, was esteemed as “the people’s princess.” Despite her status, she bonded with the public and consciously related with people she met. The late member of the British royal family has always been deemed a symbol of poise and humility, but she is also remembered by loved ones for her sense of humor that royally tickled their funny bones. A racy but hilarious birthday card that Princess Diana had sent to her accountant, Anthony Burrage, is now going up on sale by Los Angeles-based Julien’s Auctions. The cheeky card started with a price of US$200, and was estimated to be sold off between US$800 and US$1,200. However, interested buyers were seemingly amused by Princess Diana’s taste in humor, so the bid price has risen to US$1,750 at time of publish.